The energy from the UP crowd was electrifying. 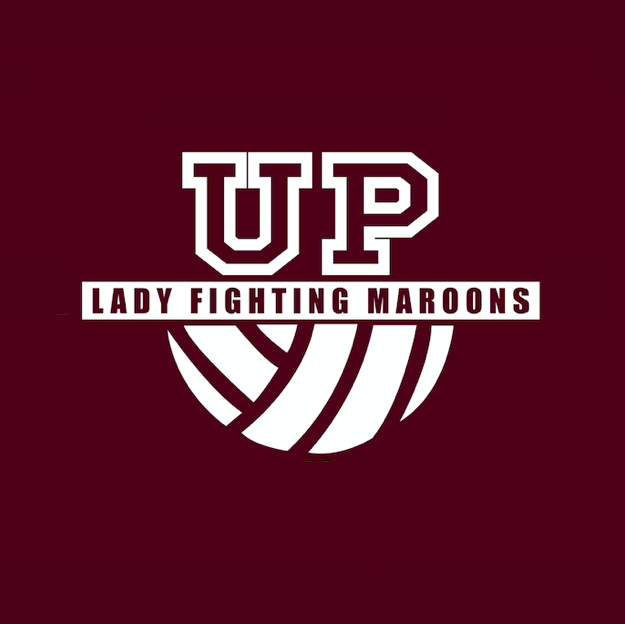 The UP Women’s Volleyball Team concluded UAAP Season 80 with a strong four-set win over UE, lifting them to a 6-8 finish. Upon first glance, first impressions even, Godfrey Okumu could be Jamaican. Yeah, the dreadlocks, the positive vibes. However, the veteran volleyball coach is from Japan by way of Kenya. Confusing?